Basketball BC Director of High Performance Shaun McGuinness, is excited to announce the Head Coaches for the 2018 U15 and U17 Girls’ Provincial teams. “I am very pleased to announce that our U15 and U17 Provincial teams will be led by two nationally recognized university coaches, Leanne Evans lead Assistant Coach of the UVIC Vikings and Cheryl Jean-Paul Head Coach of the TWU Spartans. Both are dynamic coaches that have a proven record of coaching excellence at the provincial, university and national level. 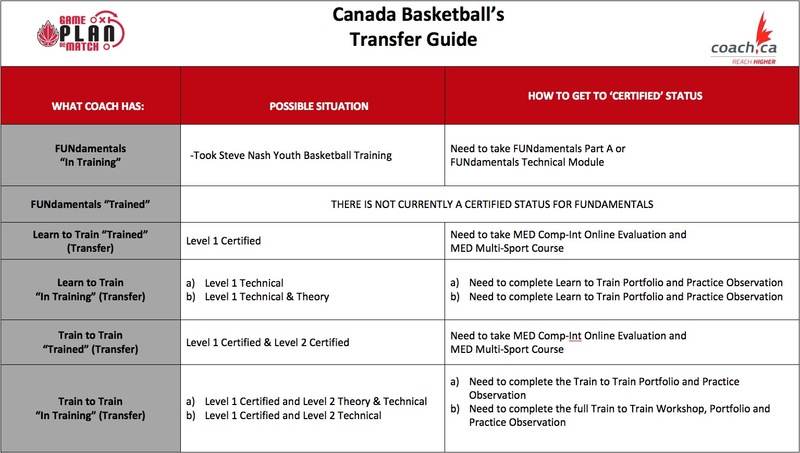 Leanne and Cheryl have extensive experience as part of Basketball BC High-Performance Coaching team having coached within our provincial team program for several years, as well as serving as Head Coaches in our Pod program, which is part of Canada Basketball’s Targeted Athlete Strategy. Leanne is returning to guide the U15 provincial team after leading the 2017 team to a 4th place finish at the National Championships. Cheryl returns to serve as head coach of our U17 team after serving for the last three years as the Provincial Team Program Analyst. Leanne Evans competed for the UBC Thunderbirds from 2005-09 winning a CIS national championship in both 2006 and 2008. In 2009 she was named the CIS Defensive Player of the Year and a Canada West All Star. She was actively involved with the Canadian women's national team program from 2004-2011 representing Canada at the junior, young women’s and senior women's level. She played professionally overseas for the Townsville Fire in Australia and Stockholm 08 in Sweden. Evans joined the Vikes coaching staff in 2012 and is in her sixth season as the lead assistant with the Vikes. She currently leads all of the youth programming with UVIC and has been involved with Basketball BC programming since 2013. Evans was the head coach of the 2017 U15 girls team and has assisted with U17 and U16 teams in the past. She holds a bachelor of Human Kinetics from UBC and most recently, graduated from UVIC in 2016 with her Masters of Education in Coaching Studies. In her 8th year as head coach of the Trinity Western University women’s basketball program, Cheryl Jean-Paul has taken the Spartans to new heights with recent play-off runs in the past several years. She has played many roles in the BC basketball community including U14, U15, U16 and U17 head, assistant, and performance analyst positions over the past 7 provincial team summers. Prior to her time in BC, Cheryl was a 5 year athlete at the University of Manitoba, scoring over 1,000 points in her collegiate career. Coaching at the high school level for several years, between her fourth and fifth years of eligibility, was the start of her journey into coaching. Post-graduation Cheryl became an assistant coach with the Bisons before taking over the Red River College program in the MCAC, including a championship season. University playing experience, refereeing at the university level for several years, coaching within the Manitoba club system, working with high performance provincial teams with Canada Games and Western Summer Games experience in both Manitoba and British Columbia, and building high school, provincial team, and university programs has given Cheryl a unique perspective of the game, with the primary goal of creating a competitive training environment to develop athletes. Cheryl is currently completing her Masters of Art in Leadership degree in order to continue developing and improving as a coach and as a leader in combination with her 16 years of coaching experience.